Obituary for Kathleen M. Pruitte | Minor-Morris Funeral Home, Ltd.
Kathleen Marie Pruitte, “Butch” as she was also known as. Kathy was born March 11, 1961 in Joliet, Illinois to Hubert C. and Minnie Lou (Ferguson). Kathy departed this life on April 6, 2019 at Hinsdale Hospital in Hinsdale, IL. Kathy attended Joliet East High School. She was employed at Aethna Industries for many years. Kathy loved basketball and football. Kathy was a loving and fun person to be around. She had the best personality and greatest sense of humor. Kathy was preceded in death by her parents, Hubert C. and Minnie Lou (Ferguson) Pruitte; her two brothers, Wilbert and Willie Pruitte; and grandparents, L.B. Sr. and Lucille Pruitte and her maternal and paternal grandparents. 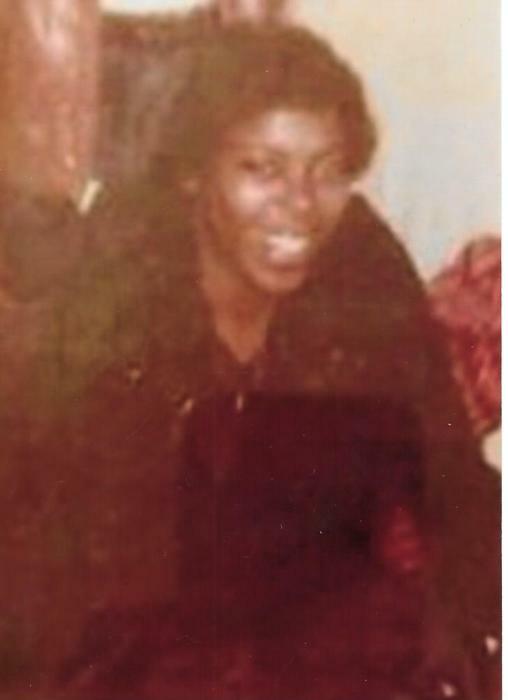 Kathy leaves to cherish her memories; her siblings, Matthew Lee Pruitte, Corina (Milton) Bass, Ernestine Brown and Linda (Carl) Bass and a host of other relatives and friends. Visitation will be held on Friday, April 19, 2019 from 9:00-11:00 AM at Mt. Olive M.B. Church, 1710 Carey St., Joliet, IL, Pastor Wendell Martin. Service at 11:00 AM, Eld. M.L. Floyd, officiating. Interment following at Elmhurst Cemetery, Joliet, IL.